Forgot to buy shoes for that big event looming on your calendar? Annarita N has got you covered. 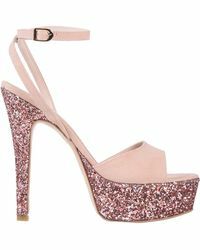 Go for an easy court leather heel if you feel like dancing, or stomp around in strappy sandals decorated with velor leopard print. If that doesn't tickle your fancy, fear not, as the heels come in a wide range of exciting colours and styles to ensure you feel comfortable and confident no matter what you wear. 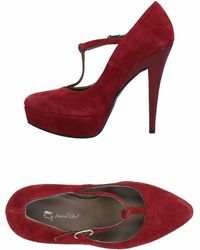 Showing 106 results for "Women's Annarita N. Heels"